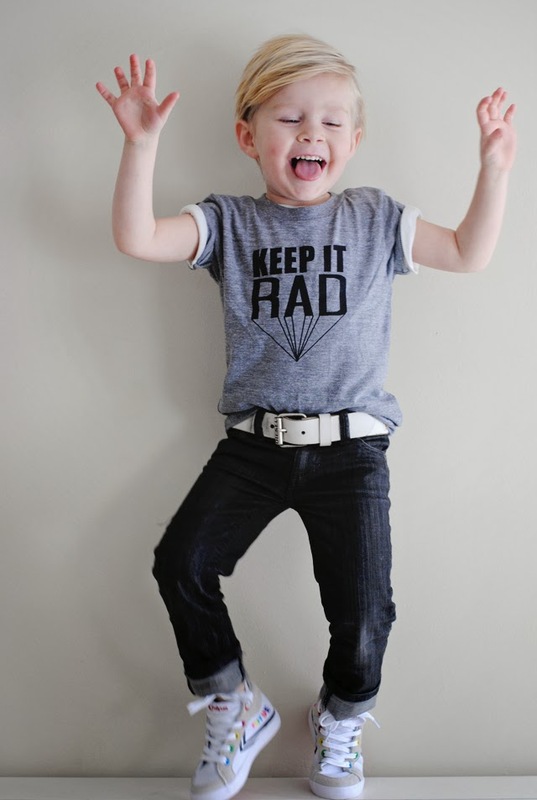 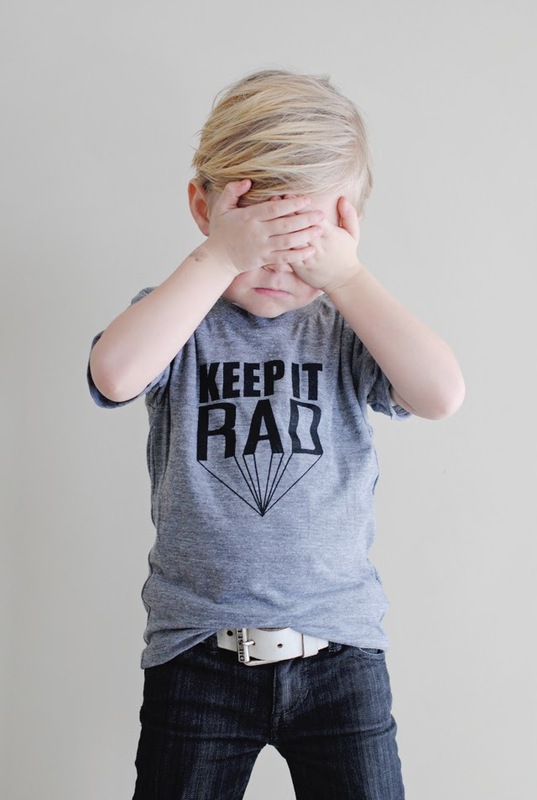 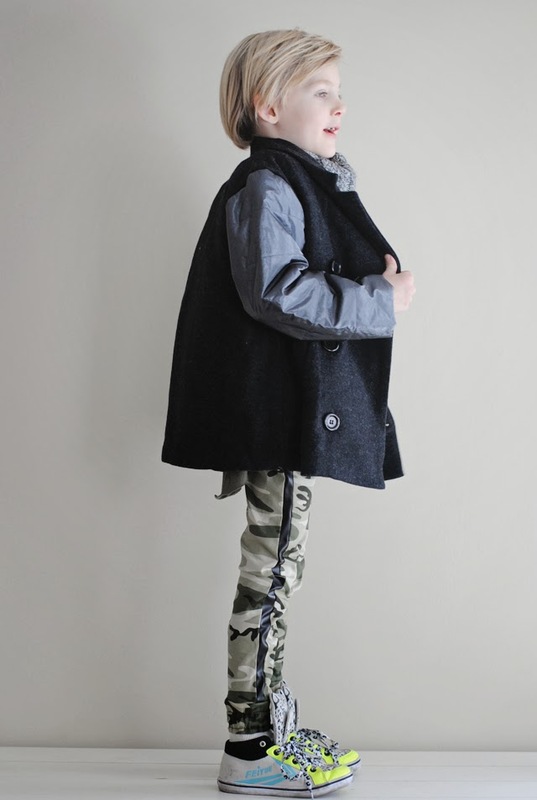 Absolutely thrilled we stumbled across Geo Fox Apparel - clothes that are made for the modern kid! 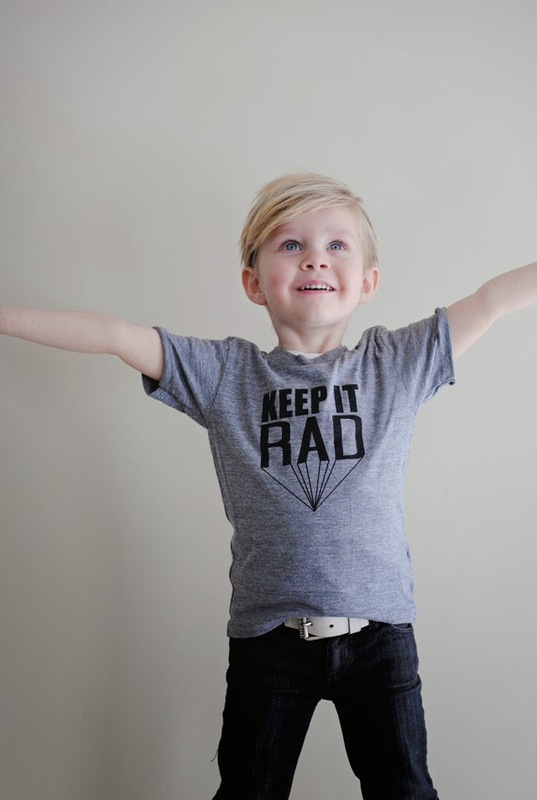 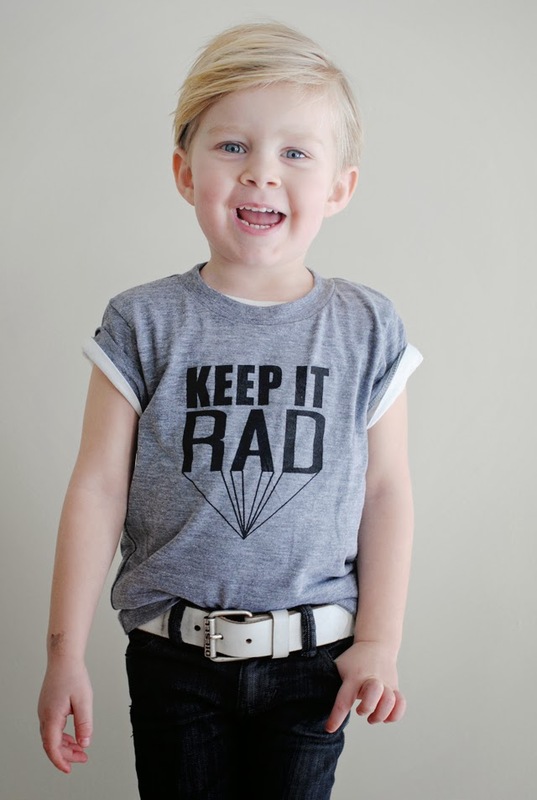 Based out of California, the mom and dad, design team realized that kid clothes don't only need to be fashion-forward, but they need to emphasize on wear-ability! 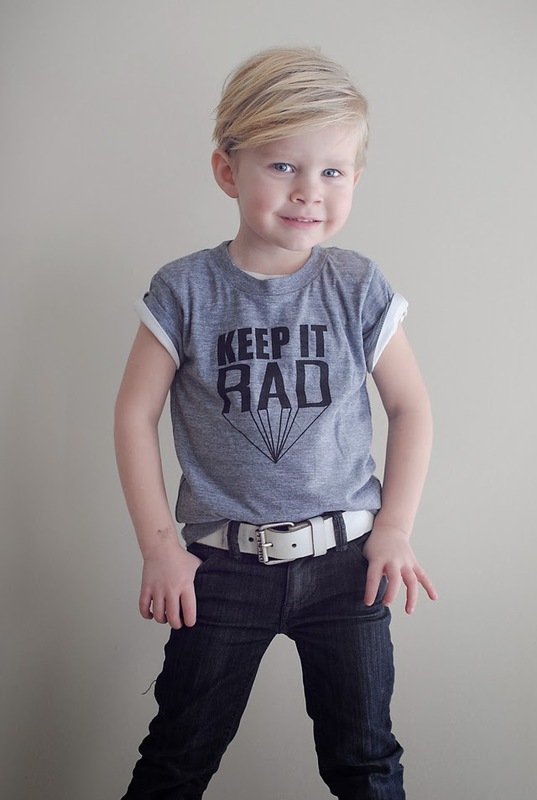 As a mom of boys, I understand how destructive kids can be to their clothes, so I am thrilled to see that someone is taking notice! 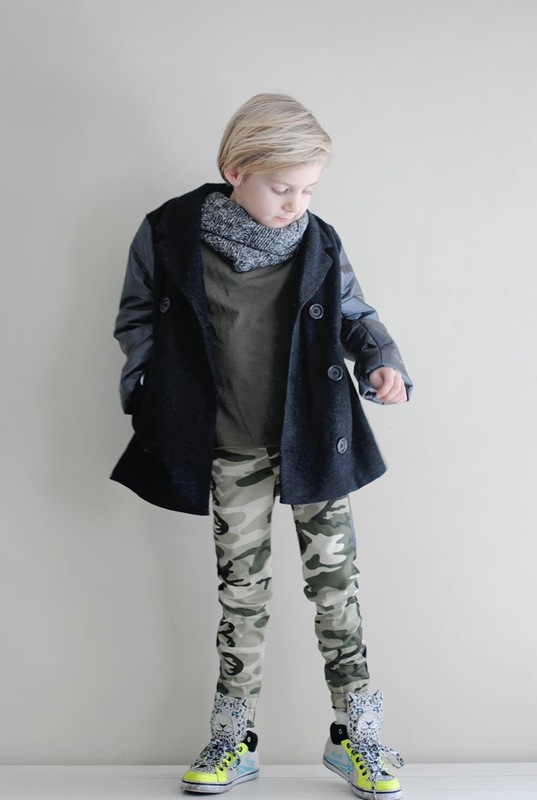 I can tell you timeless accounts of our "boutique" pieces getting holes and not staying in good shape after the boys are hard on them, so I was beyond thrilled to see that the quality of the camo-tux pants really was strong and durable, yet comfortable for Rowan! 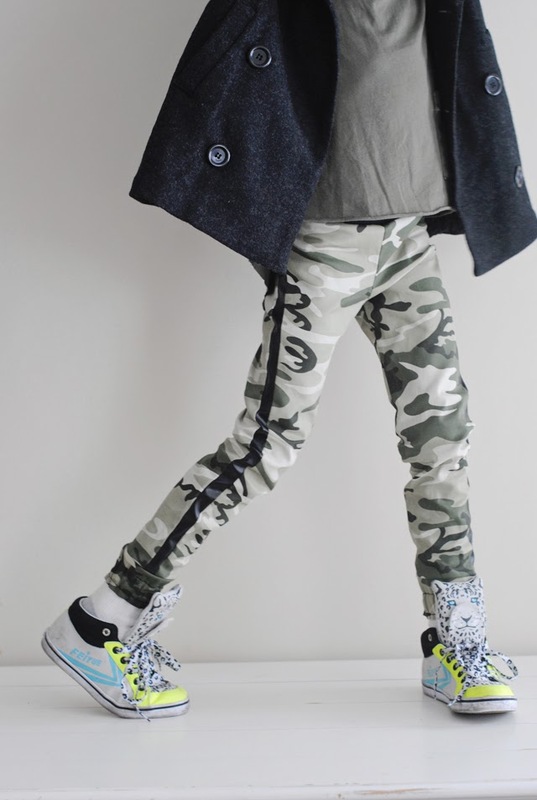 I love the modern fit and the strong-statements their clothing makes! 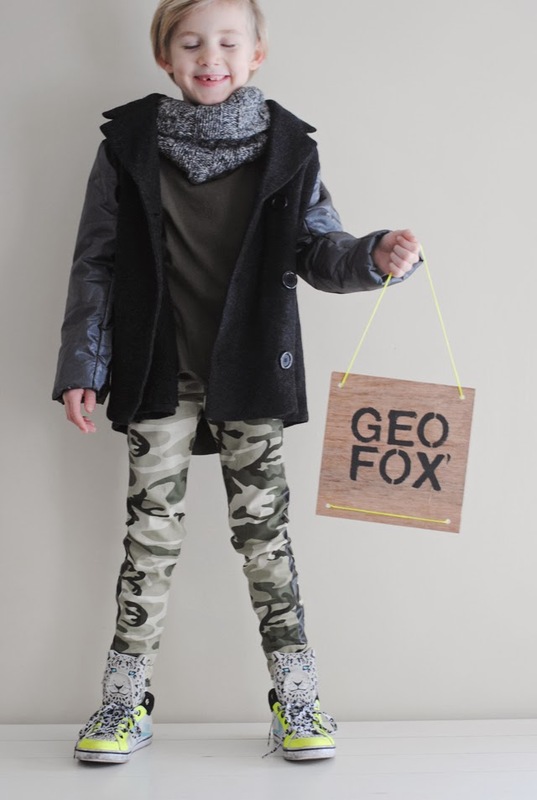 Keep an eye on Geo Fox Apparel, they are coming on to the scene fast and they are more than welcome to continue invading in our closets!